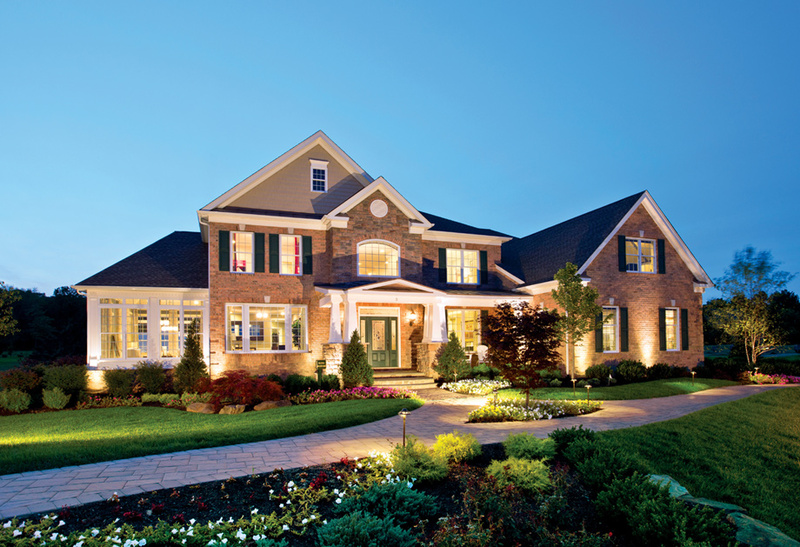 Your dream of owning a new home can come true! 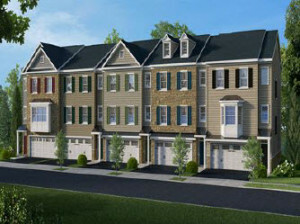 New home construction in Bucks County has never been more affordable! 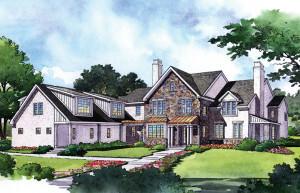 If you’re someone who wants to be the first owner of a home or someone who wants to customize a home to your style and taste, look no further. 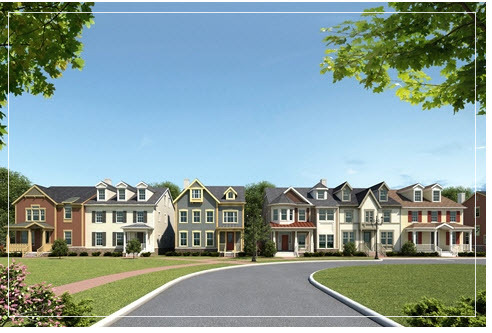 Bucks County has an impressive selection of new home construction, including single family homes, townhouses, condos and over 55+ communities available at price points from around $200,000 to $3,000,000+. Most new construction comes with builder-backed warranties, is more energy-efficient, and designed for how people live today. If you are looking to buy a new home, it makes sense that you contact me prior to visiting the new home site you may be interested in. I will look out for your best interest. I can help you in the selection of your new home, it’s location in the development, and help you pick out the best options to increase resale value in the future. If you have any questions on a new construction project, it’s location, or anything else, don’t hesitate to call. If you need a brochure package, I can provide you with that also. In addition to providing information on the different communities, areas, and school districts, I can guide you through the entire buying process, keep track of the building progress, and keeping you informed every step of the way. I am ready to help you find your new dream home that will provide you lasting value, after all it costs you nothing. Just call me at 215-778-9687. * Availability of homes and pricing of homes are subject to change without notice. 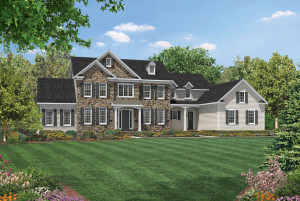 If you’d like to look at some new construction homes for sale in Bucks County, contact Russell , who is-up-to date and knowledgeable about all new developments in the area.